The Cup, 2009, color video, 5:13. 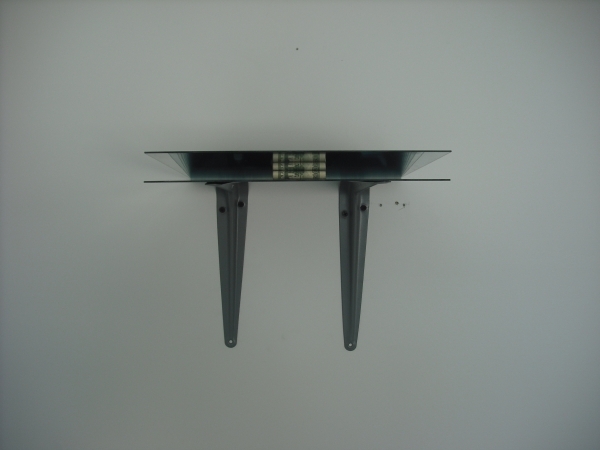 Far and Away, 2010, color video, 4:38. 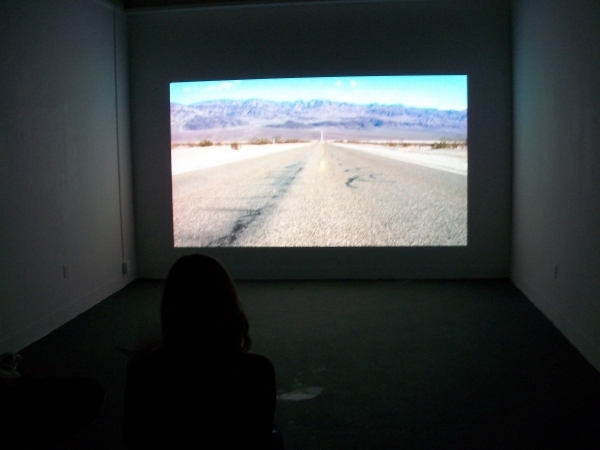 Far and Away, 2010, Installation : view. 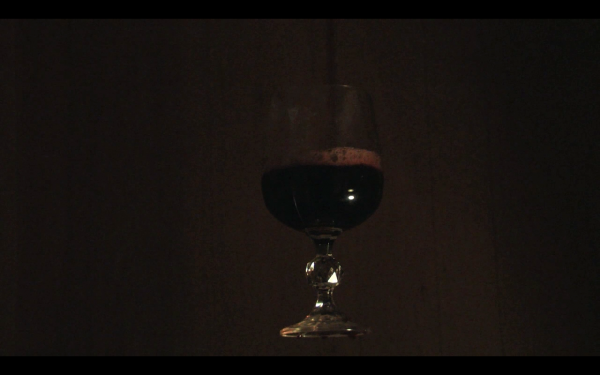 Cup, 2009, still from color video. : 5 minutes. 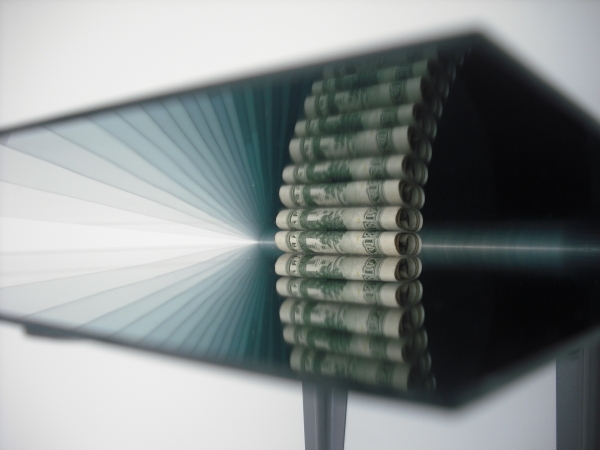 Untitled, 2009, mirror, US currency: . Installation view ARTRA T-Lofts. 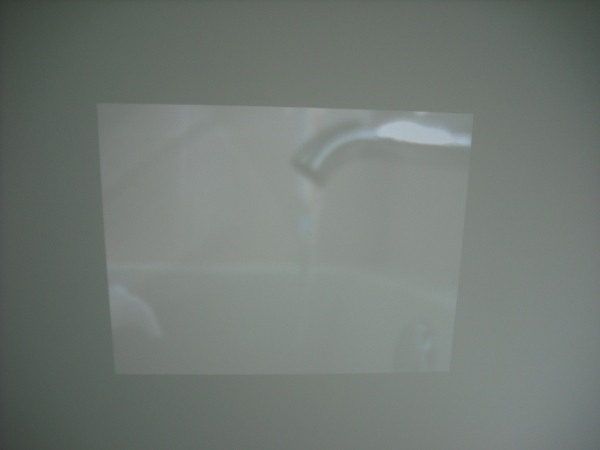 Fountain, 2009, live-feed camera,: projector. Dimensions Variable. 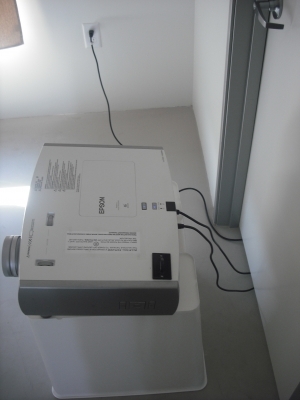 Fountain, 2009, live-feed camera,: projector. ARTRA T-Lofts.